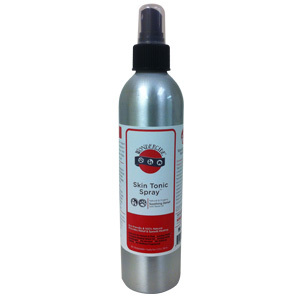 Our Skin Tonic Spray is a safe and natural anti-itch spray for people and dogs. Wondercide Skin Spray is made with essential oils of lavender, atlas cedar, lemongrass, and organic neem oil. Skin Tonic Spray is the perfect remedy for dry skin, itching skin, irritated skin, hot spots and numerous other skin issues. This amazing Skin Tonic Spray can be applied right onto the itch or all over the body, providing gentle comfort from serious skin irritations. Don’t wait, soothe irritations and expedite natural healing today! 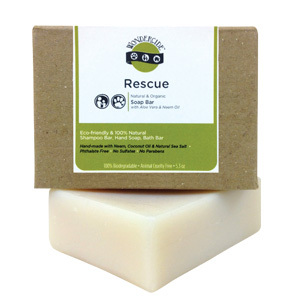 This product has a fresh, clean fragrance that dogs and people both enjoy. 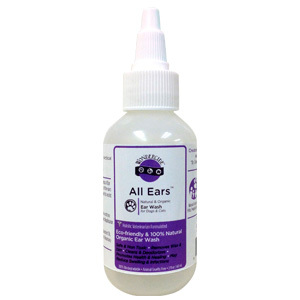 Though many people also use our skin spray as a flea & tick control for dogs and insect repellent on themselves, there is no product or company that can legally market products containing Neem for that purpose. Neem oil is naturally antibacterial and antifungal, which helps to address the real issues surrounding itching skin. Don’t just covering it up, chose real relief for you and your dogs. The most widely recognized uses of neem are based on its merits as a general antiseptic. Neem has been used for hundreds of years as a medicinal herb to treat dry skin conditions, itching skin, skin diseases, sores, infected burns, and insect bites. 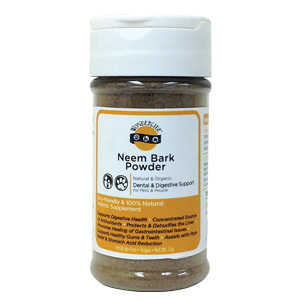 Neem has even been used for boils, ulcers, eczema, skin diseases and ringworm. Gentle enough to use several times a day to comfort skin irritations. This amazing Skin Spray is truly safe for you, your dogs and the environment. 100% Biodegradable. Get your bottle of relief today!